Say Hello To A Smarter Way Of Working. A very smart friend of yours is already using Neat. They think you should, too! 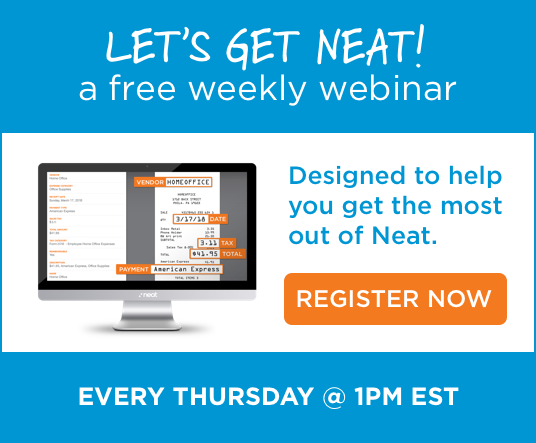 With Neat, your accountant and/or bookkeeper will be able to work more efficiently for your business.